We all have something in common, and that’s simply about being more successful. 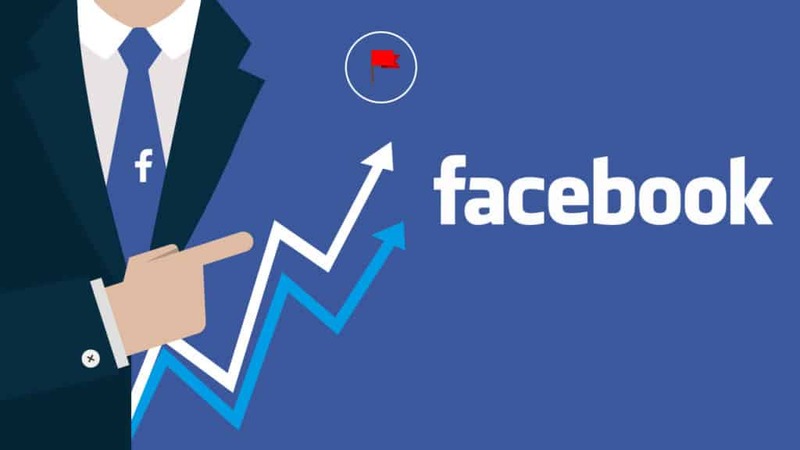 With the ever-growing and updating world of technology, social media is always providing new features, along with so many changes that may affect your performance – especially on Facebook. But some of these changes seem to be annoying as your tactics and strategy can become less effective. And, what’s even more annoying, you have to learn and adapt to it. 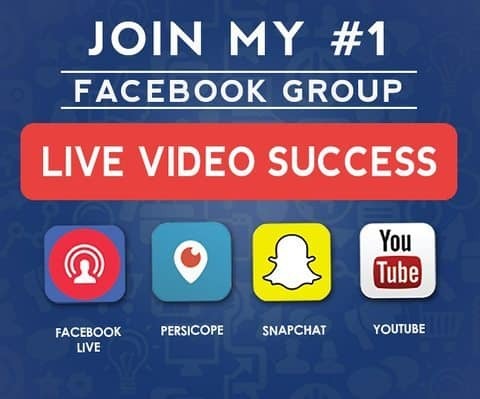 This is why I’m providing three powerful tips and tricks on Facebook that are up-to-date and will surely bring in more success. Just to clarify, hiding is far from deleting a comment. Whenever there’s a comment that seems out of place, has a slightly negative tone, or anything at all that you don’t like, you better just hide it. Why? You freely remove the negativity, without offending anyone, including the original commenter. Here are THREE powerful tips and tricks for your social media strategy on Facebook! The commenter will have no clue that you’ve hidden his/her comment. Facebook simply hides the comment from your followers, while his/her followers can still see it. This makes things seem natural and untouched. Take this to your advantage as, honestly, we all have a few comments you think are just plain bad and poisonous. I’ve know a few that simply do not look at the analytics and simply checks on the likes, comments, and shares. Those three are essential, but so are impressions, clicks, and even hides. Knowing the post that people hide will give you a bigger picture that not all your fans are for your post. Some may find it annoying. This is one thing you can take advantage of. You can either allow it to continue happening or contact them then perform a quick survey. I’ve been doing a few reposts myself. And trust me, they’re working. Today, when people are so mobile and Facebook is consistently updating its algorithm, a single post can’t possibly reach all your fans. This is why one of today’s top trends among social media experts is to repost or re-share content. Did you know that even ESPN and CNN repeat the same news articles – without even giving it a retouch – throughout the day? If they do it and still gain a lot of engagement, I’m sure you can, too.